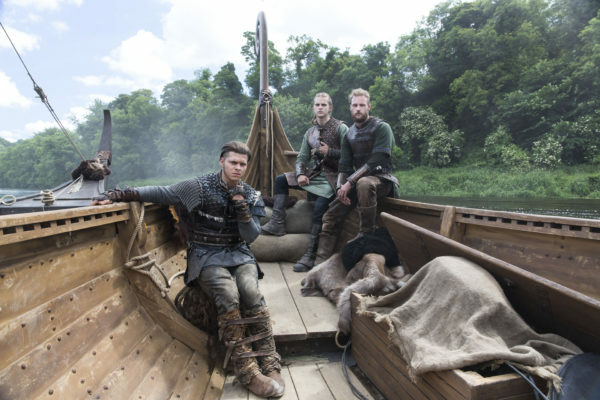 "Vikings" season five debuted on Wednesday, Nov. 29 at 9 p.m. on the History Channel. 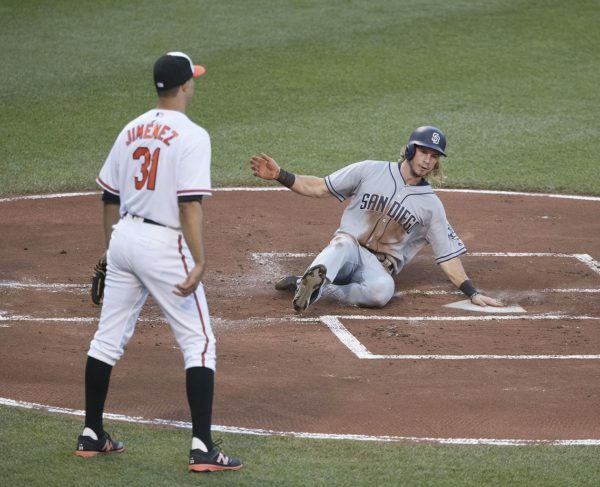 "We were a band of brothers out there, and I can’t stress that enough," Jankowski said in recollection of Stony Brook Baseball's historic College World Series run in 2012. 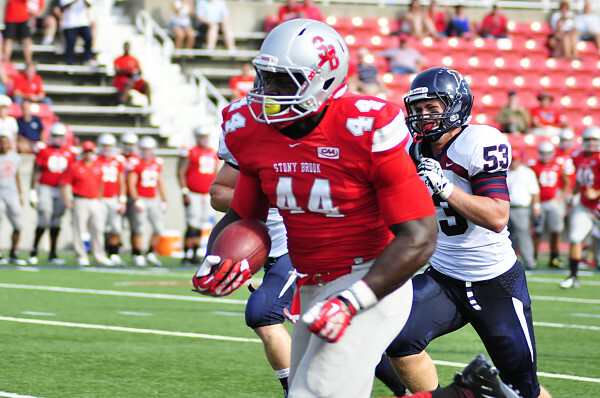 Former Stony Brook Football tight end Will Tye joined the New England Patriots practice squad on Thursday. 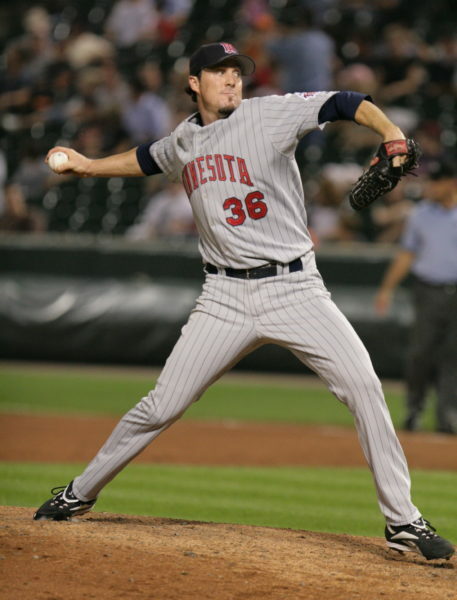 Former Stony Brook Baseball player Joe Nathan has officially retired after a 16-year career in MLB, the Minnesota Twins announced Tuesday afternoon. 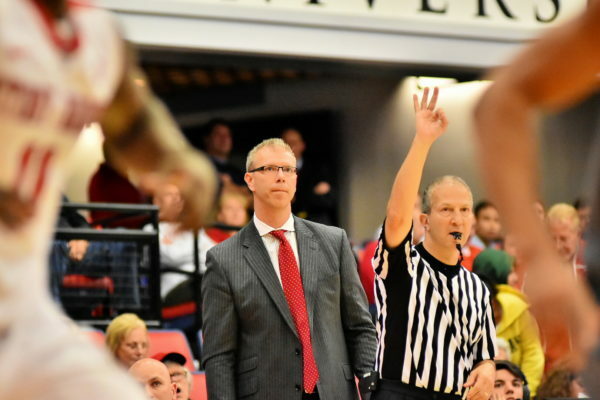 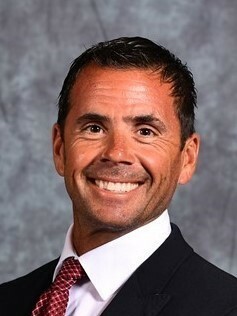 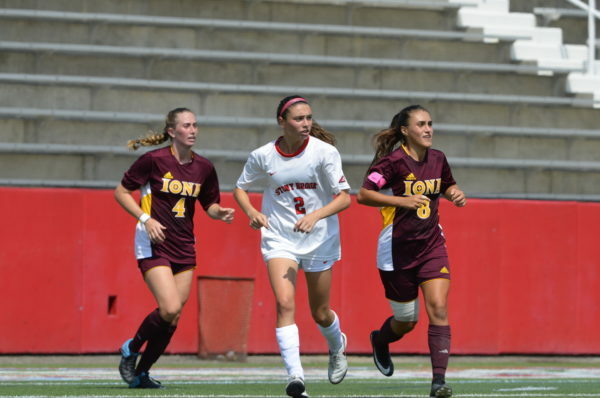 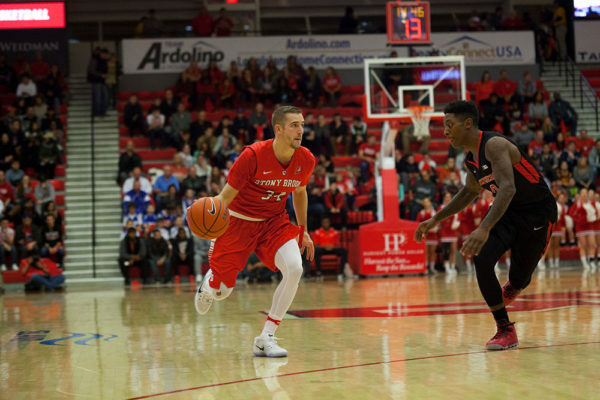 The team has nearly three weeks of training camp and scrimmages to play before they decide who will get the starting job for the Seawolves’ first game of the season.